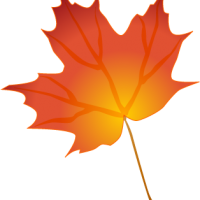 What do you think of when you hear the term Maple? A big leafy tree that turns its leaves to bright orange and deep red, perhaps? But did you know that Maple is known for its hardness and minimal grain pattern, making it an ideal choice for today’s more contemporary themes?